We have ten years of experience with consultancy projects for Pakistani, other South Asian and Western clients. Our specialty is to facilitate in all training sessions the strategic planning and discussion to create an environment in which organizational staff learns to think creative and innovative. Our staff is trained to draw out the knowledge already present in people and use this in developing top of the list planning and we look for solutions that will be the best given the present situation and possibilities. 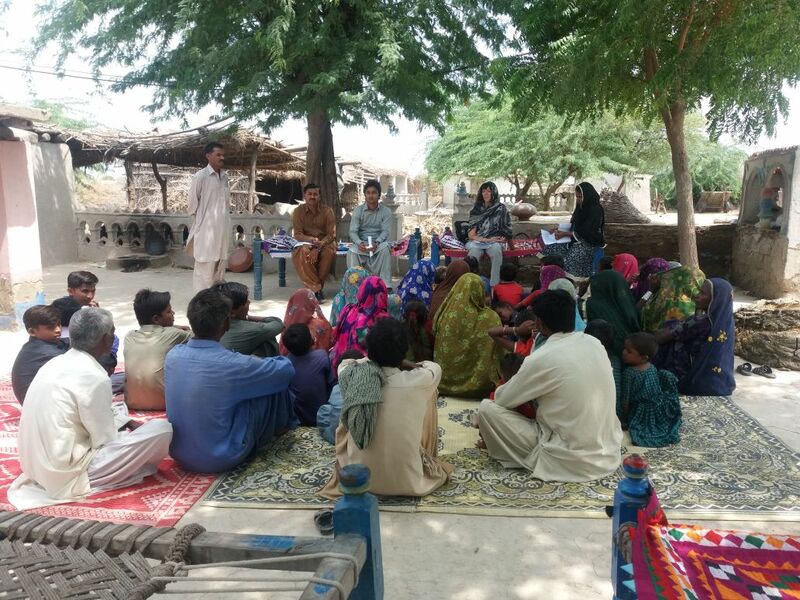 Our staff can bridge the gap between Western donor organizations, their expectations, and the Pakistani realities. Developing a module on leadership for women groups, includes participatory Community Development in setting up small projects, conduction meetings, report writing, and financial administration, conflict management and running efficient meetings. Train the trainer program for women and staff. Writing proposals for USAID and developing a new strategy for the set up of women groups and their development.